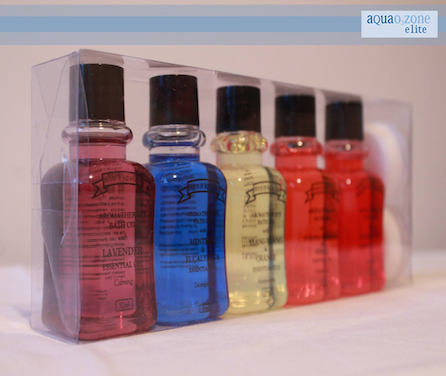 Products - Ozone Medicare - Your complete ozone therapy solution. Therapeutic non slip hydromat with over 170 powerful pressure air jets, two choices of massage effect. Cushioned for comfort. Remote control with timer and preset 5, 10, 20 minute sessions. Power control and Ozone 03 selection. Twenty four month warranty with option to extend. 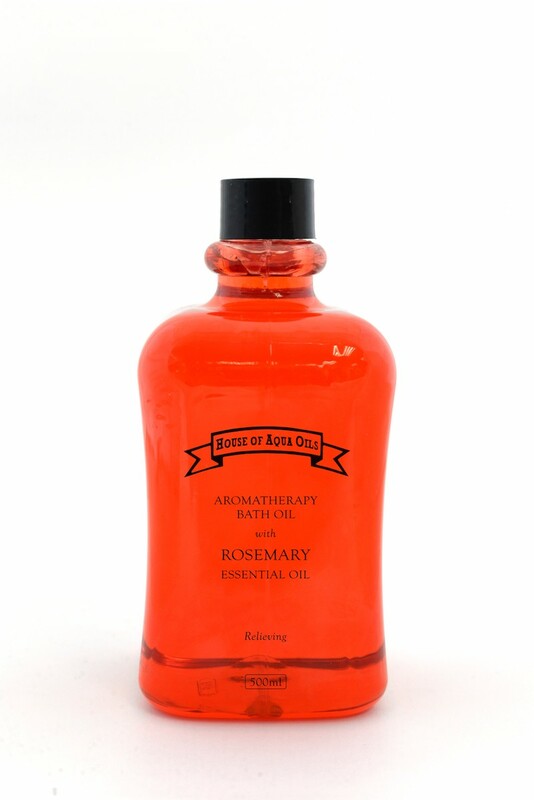 Specially formulated essential herbal bath oils. Included in the package is the Aquao3zone Elite, the Air Bubble Mat and the Remote Control. Also included is a bracket for mounting the machine securely onto the wall. Put bracket on wall and mark with pen through holes of bracket. Take off bracket and drill 4 holes as marked on wall. Set plastic cover in holes and screw bracket onto wall. Set two lower legs of machine into lower ports of bracket first and push another two upper pins on bracket, and screw machine with bracket from both sides of machine. (fig. 4). Connect plastic hose with connector end on mat (fig.5), and insert the other end of hose into exit of blower. T : Timer in 5mins, 10mins, 20mins. B : Power on only for 30secs. When Power On – Press once for 10mins. Press one more time, it returns to 5mins again and so on. When Power Off – Press B for hand dry. 5 Bubble lines with adjuster on the mat are indicated (fig. 1). When the adjust line is turned to the left, bubble blow out from all lines. Turn to the middle, bubbles blow out from 1, 2, 4, 5 lines. Turn to the right, bubbles blow out from 2, 3, 4 lines. Turn on the power, 4 lights (Power, Ozone, High Blow and Timer) will be on and running for 5mins. If you do not need Ozone, press O, the light will be off. If you need to keep running for 10mins, Press T once. For 20mins, Press T one more time. If you need high rhythm, press H, the H light will flash on. For low blow, press L, the light will shift from H to L. For low rhythm, press L again, the L light will flash on. – Plug your Aqua Ozone into a wall plug. – Connect the pipe to the machine and mat. – Let the pipe run through the ajar door of the shower. – Get into the shower with your water resistant remote. – Let it run in an enclosed room for 20 minutes. – Clears mucus, allergies & headaches. – Plug your Oxy Pure machine into a wall plug and turn it on. – Insert the pipe into a container filled with water. – For every litre of water, allow the machine to run for 3 minutes and let the water stand for 5 minutes before consuming. – Boosts the oxygen levels in the body. – Kills harmful micro-organisms, parasites & viruses. – Improves blood circulation, mineral absorption, digestion & blood circulation. – Plug the machine into a wall plug and connect the pipe to the machine and mat. – Sit or lie on the mat for 20 minutes. Just pull the hose out from outlet of SPA machine, and press B, it will blow 30secs each time for drying hands and so on. This unit is not a toy. Children should not use or play with it. Always unplug the unit when not in use and when cleaning or moving it. Ensure that your hands are dry when operating the switch or removing the plug. Do not cover unit or power unit with any type of material while it is in operation. Use by unattended children or incapacitated persons may be dangerous. Do not use in inflatable tubs or pools. 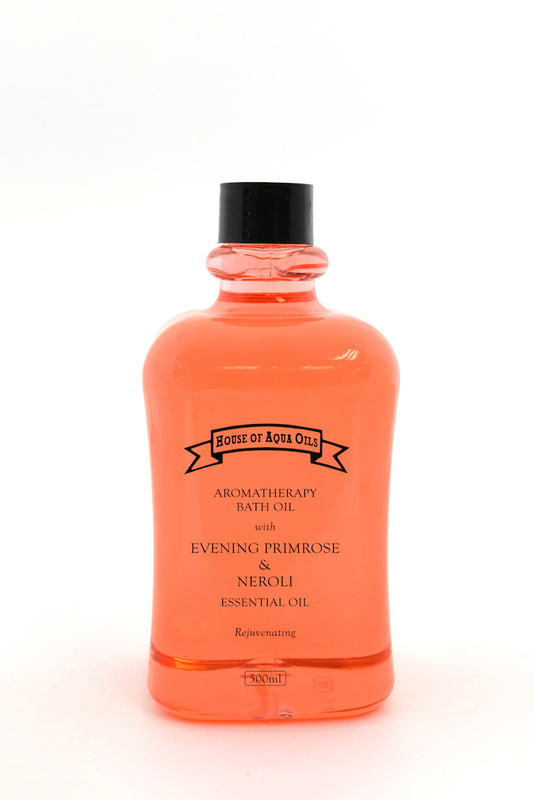 Our range of essential bath oils perfectly complement your hydrobath treatment in three ways firstly special skin conditioners leave your skin silky smooth and enriched secondly, low foaming additives allow you to enjoy luxurious foam without the excessive foam that bubble bath oils normally produce – and last but not least essential oils are added with minerals to help heal and relieve pain in a most natural way. Invigorating, promoting mental stimulation, enhancing physical performance. 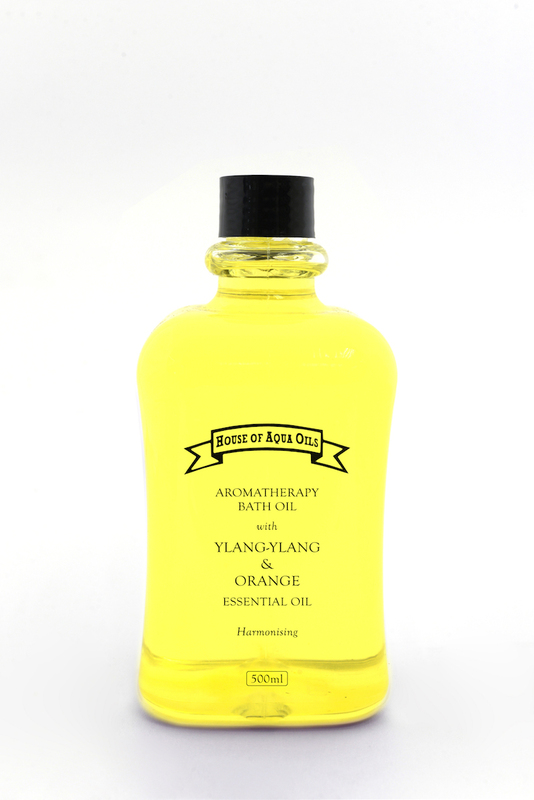 Rejuvenates senses, anti-inflammatory muscle pain relief. 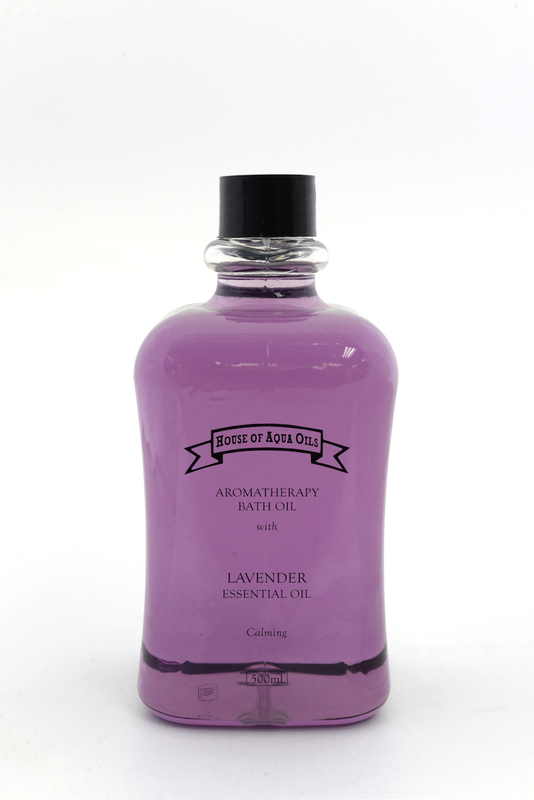 Calms and relaxes, soothes the skin. Fights tiredness, stimulates circulation and helps with weight loss. Decongestant cold and flu relief.